Product prices and availability are accurate as of 2019-04-21 03:02:40 BST and are subject to change. Any price and availability information displayed on http://www.amazon.co.uk/ at the time of purchase will apply to the purchase of this product. 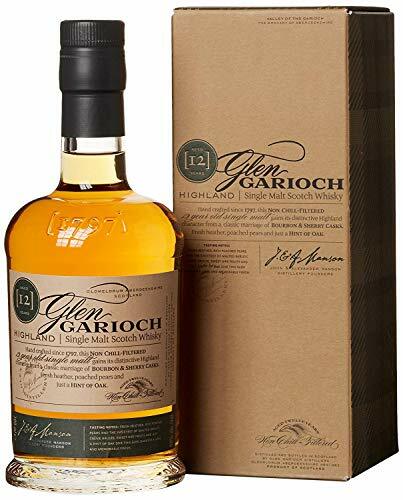 "70cl / 48.0% - Released in 2010, Glen Garioch's new 12 year old is matured in both bourbon and sherry casks, and it has loads of character, as well as being bottled at the sensible strength of 48%..."